Hi guys. I know this thread is old, but for those with a K&N filter (HA-6808), does the filter boot fit INSIDE the Airbox flange. Granted, I have had a few beers, but It looks like that’s the only way it could fit. Never seen a filter boot not go over the flange. I’m wondering if this is what people meant when they said the K&N “didn’t fit well”. 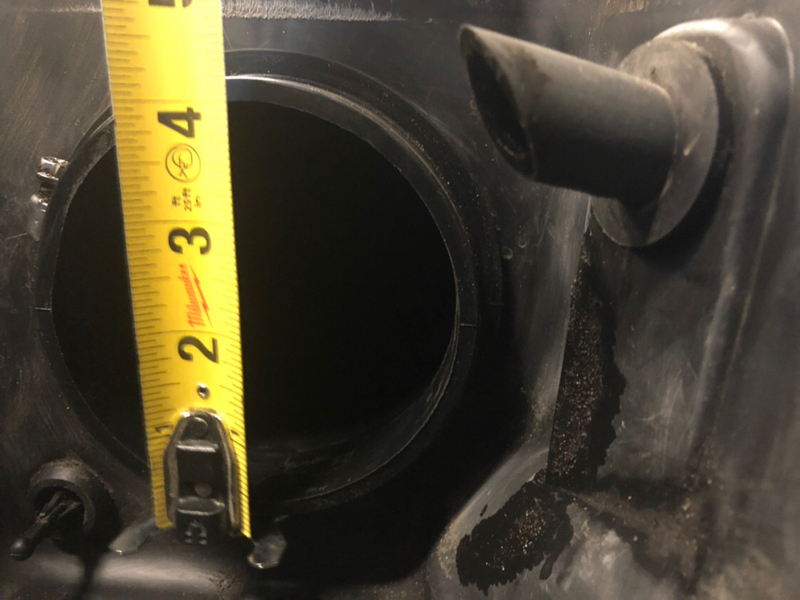 The Airbox flange OD measures about 4-1/8”. 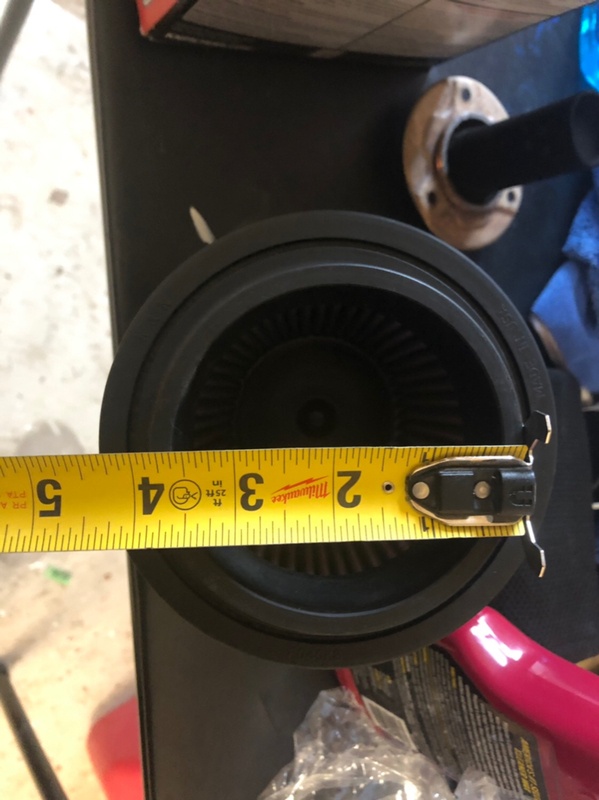 The Filter boot OD measures about 3-13/16”. I called K&N today and sent them some pics. The mold numbers on my filter match what they are supposed to be for the HA-6808 filter, but the measurements don’t match what is in their system. She forwarded my pics to the quality control people. They are going to pull a filter from stock and take some measurements. I have installed probably 12 K&N’s on different things. They always fit like a glove. Not sure what is going on.